Please come out and see us this Friday night in Leesburg at the Tally Ho! We love playing our music for you. This will be our biggest show yet. 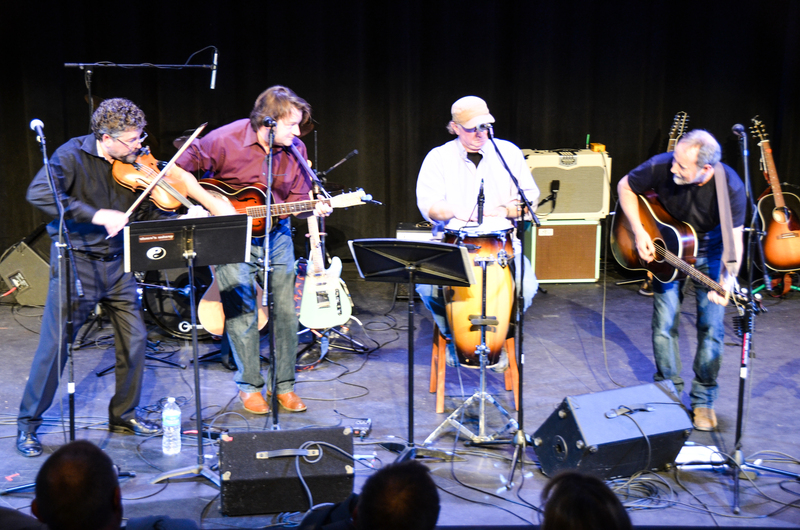 Leesburg Today just featured and article about the band and the show. We really want to fill the house, so please spread the word and definitely bring your friends. Want to know what we’ll play? Check out the set list and read the stories behind the songs that we’ll play. This entry was posted in band, bitter liberals, gig, original music, poster and tagged Allen Kitselman, bitter liberals, Clark Hansbarger, concert, conga, entertainment, fiddle, gary mcgraw, guitar, leesburg, mike jewell, music, new songs, silver line station, tally ho, tally ho theatre, tickets. Bookmark the permalink.